From basic lighting and power switches to complete rewiring; from new homes and renovations to switchboard upgrades and installations, PPE Electrical are residential electricians with more than 15 years experience in installing and maintaining Perth’s domestic power supply. Our Perth electricians work with homeowners, builders and construction companies, property maintenance companies, landlords, rental agencies to ensure high-quality electrical servicing of residential properties. 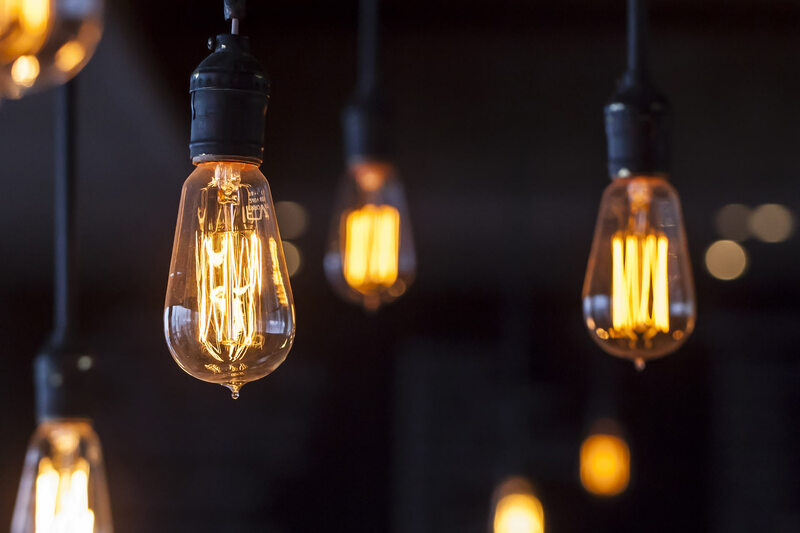 We are dedicated to providing a quality and dependable service to all our clients and our experience in a diverse range of electrical services has established us as a leading domestic electrician in Perth. Our dedicated team of electricians specialise in new home electrical wiring, domestic installations and repairs. 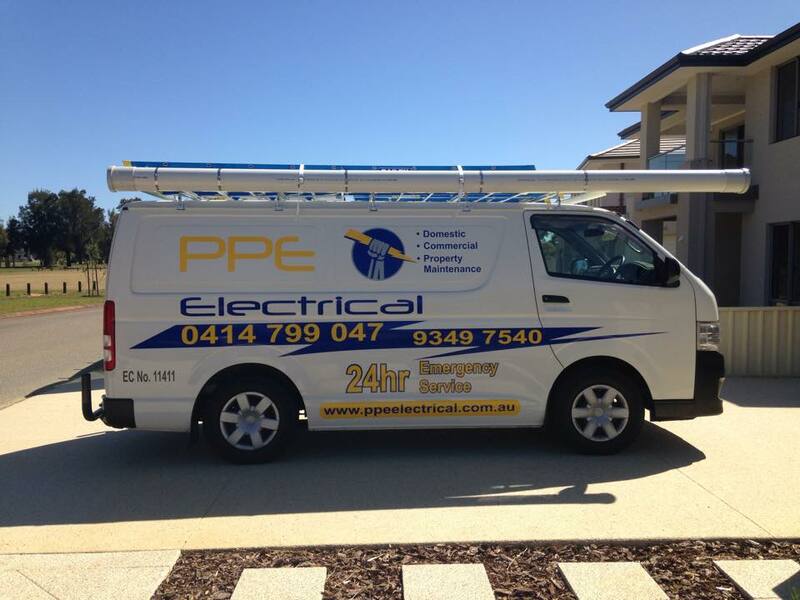 If you are looking for great service and an efficient electrical contractor in Perth, give us a call. Our team is based in the Perth and services all suburbs throughout, so call our experienced team today. We’ll meet with you to discuss the best options for your electrical project and ensure the project is completed in the most efficient and cost-effective way possible. Need a Domestic Electrician ?